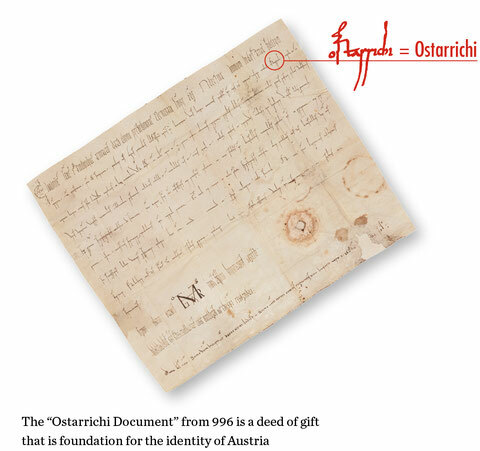 The Museum Ostarrichi houses some of the most interesting historical documentation on the idea of Austria.  Austrian history is told clearly and concisely according to seven stages, starting from the well-known “Ostarrichi Document”, which concerns a gift from Emperor Otto III to the Bishop Gottschalk von Freising, and extending to the signing of the Treaty on European Union. 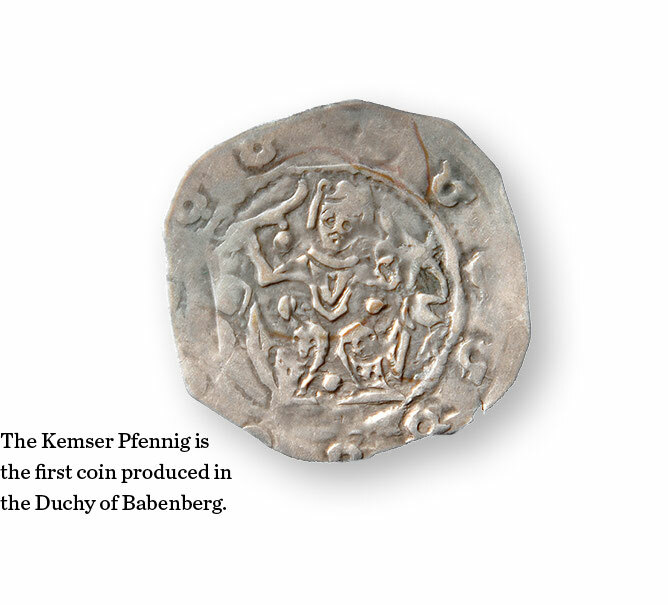 The amazing details of the document from the 996 CE invite you to make discoveries, and you can explore formative events from the Babenberg period as well as the Habsburg dynasty as you travel through history. 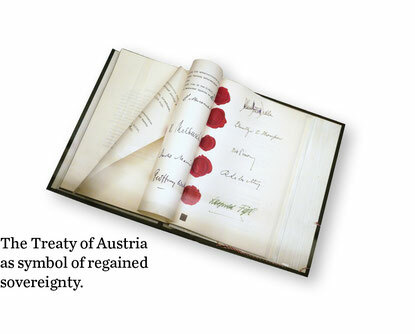 all the way to to the Treaty on European Union. ostarrichi: Discover Austria invites you to look, marvel, learn and reflect.